A campaign volunteer for Republican presidential candidate Ben Carson has died after a crash near Atlantic, Iowa on Tuesday. "One of the precious few joys of campaigning is the privilege of meeting bright young men and women who are so enthusiastic about their country that they will freely give of their time and energy to work on its behalf. America lost one of those bright young men today. I had the privilege of knowing Braden Joplin personally, and am filled with a deep and profound sadness at his passing. While we mourn this profound loss, I am thankful that our other campaign colleagues, Drew McCall, Aaron Ohnemus and Ryan Patrick Shellooe, have all been treated and released from the hospital. "A presidential candidate asks a lot of his or her volunteers, working long hours in the cold, under-appreciated. They are the unsung heroes of the political process. The outpouring of support for Braden and his family from fellow candidates, as well as their staffs and volunteers, demonstrates that life will always transcend politics, and I thank them for their kind words. Please continue to keep Braden’s family and friends in your prayers as they struggle through this difficult time. "Even after more than 30 years experience counseling parents and family members in the most difficult of times, it never gets easier. But I find solace in the knowledge of God’s redeeming grace, and I pray that Braden's family finds comfort in the mercy of the Lord. Across America today, I ask everyone to take a moment to reflect on the preciousness of life and remember and honor the memory of Braden Joplin." 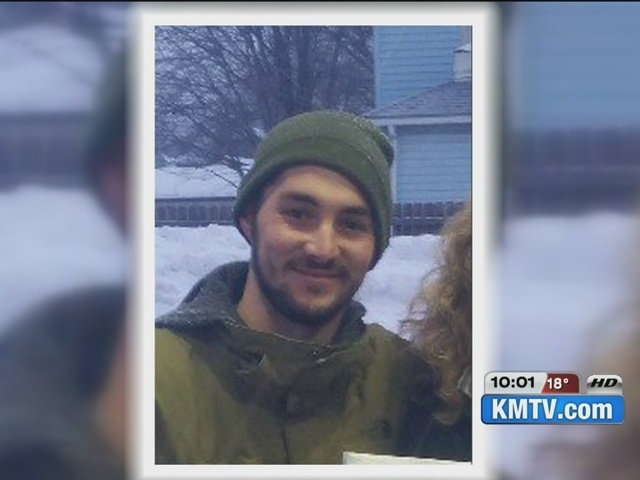 Officials at Nebraska Medicine say 25-year-old Braden Joplin was brought to the Nebraska Medical Center trauma center in Omaha with critical injuries. 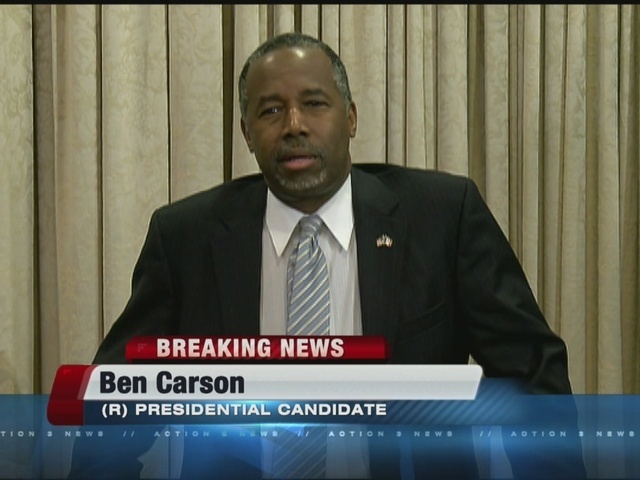 Campaign officials say Carson has suspended his campaign activities and is traveling from South Carolina to Nebraska. A release from the hospital says he will meet with Joplin's family when he arrives in Omaha later tonight. Carson's campaign says three other people were also in that van when it hit a patch of ice, flipped and was hit by another vehicle. They were taken to a hospital in Atlantic, Iowa and later released. Have you downloaded the new KMTV mobile app? Get more news stories, lightning fast radar, and instant alerts when breaking news is unfolding. Download the free app for iPhone here and Android here.